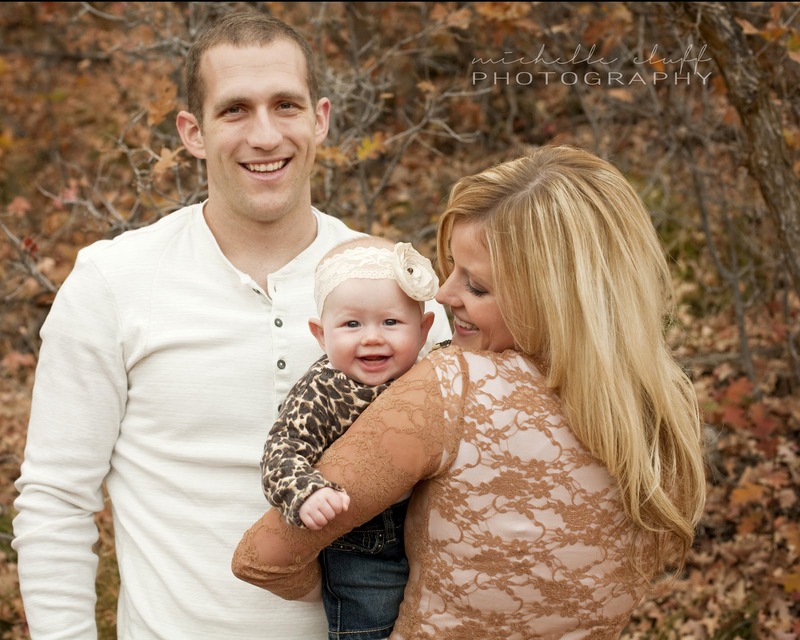 michelle cluff photography: weaver fam. 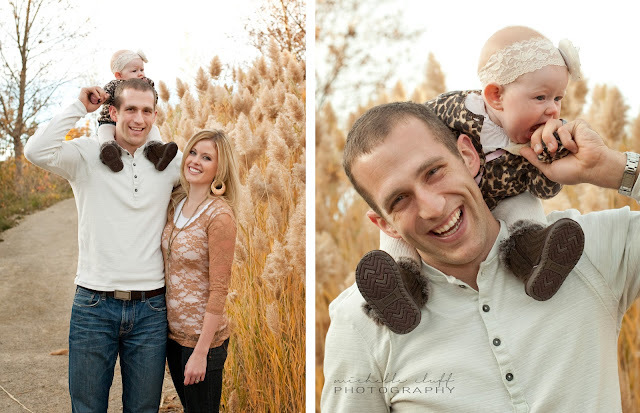 can i just tell you how much i love shooting families with one baby? yes, it's easier on my part to reign in the attention of one child, but there's just something about new parents that makes them glow and completely exude love and affection. ...not that parents of multiple kids don't have that... ahem... they just don't know the chaotic aspect of parenthood yet, i guess. everything is still new and fun and relatively easy. nothing else matters in the world but their new little babe. 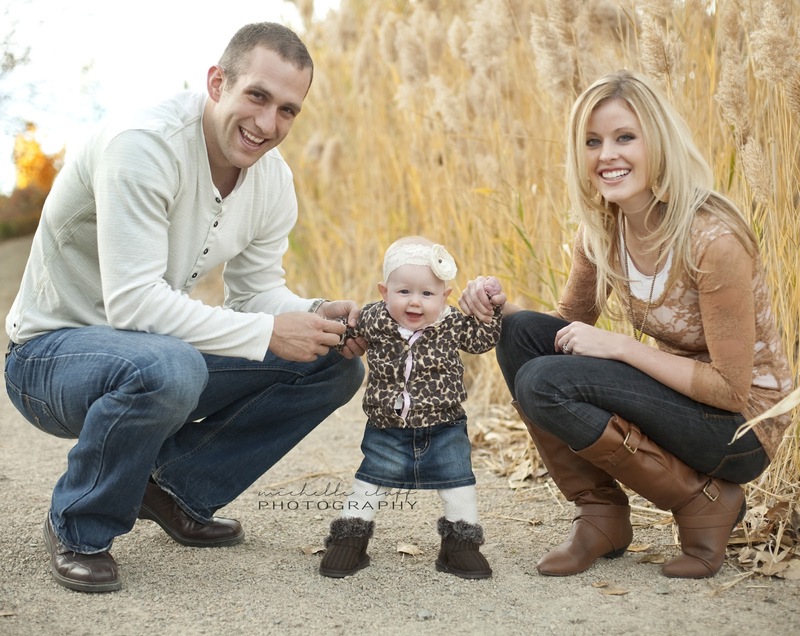 not only do these parents have this "glow", but they're already pretty people to begin with. and their baby is a.dor.a.ble. 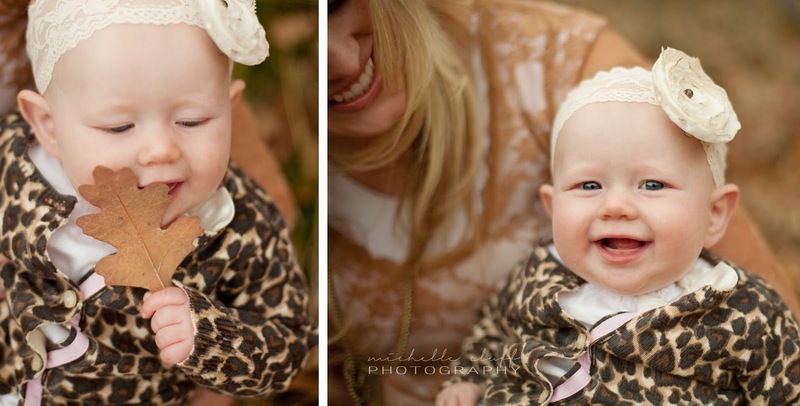 sometimes i forget that babies can be mellow and easy going. it really does happen! thanks, marc and toni, for making my job so easy and fun!